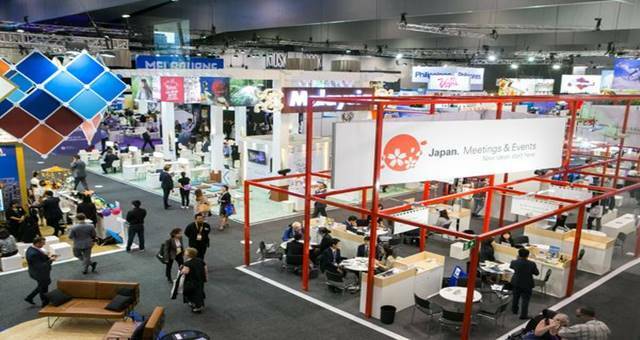 To be held on 23 – 24 February, 2016, AIME sees over 600 Australian and international suppliers from five continents build networks with a community of 4,000-plus event professionals. Applications are invited from those responsible for managing, organising or influencing business events, business travel, conferences, meetings, exhibitions or incentives, from Australia and around the world. Hosted buyers are able to meet with exhibitors through a dedicated and exclusive diary where they can organise appointments prior to the show, plus numerous other benefits including flights, four to five star accommodation, social events, regional Victoria pre-touring options and access to the Hosted Buyer Lounge on the show floor. 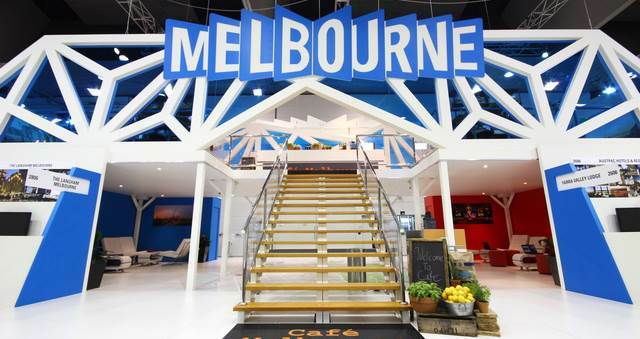 AIME hosted buyer manager Melissa Casey said,“Having listened to feedback from previous years, we have adapted the hosted buyer program to ensure both buyers and suppliers get the maximum return on investment from their time commitment at AIME. Other changes to the Hosted Buyer program offering extra value include a breakfast hosted by each buyer’s hotel and a new and exclusive education program. 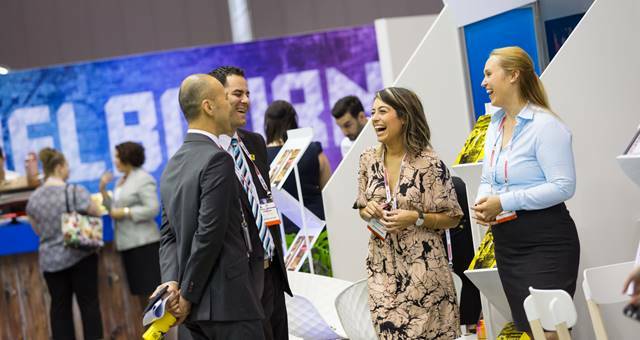 These will take place on the Monday prior to the show opening, while a lunch break on show days will provide a well-earned break where buyers can refuel and enjoy the show floor. To apply to be a hosted buyer, click here.